Chefs from across the globe have been competing in regional heats all year in pursuit of the coveted Copper Skillet. Who will prove themselves worth of the coveted Copper Skillet and named Conference Venue Chef of the year? Tune in to find out. May the best chef win! 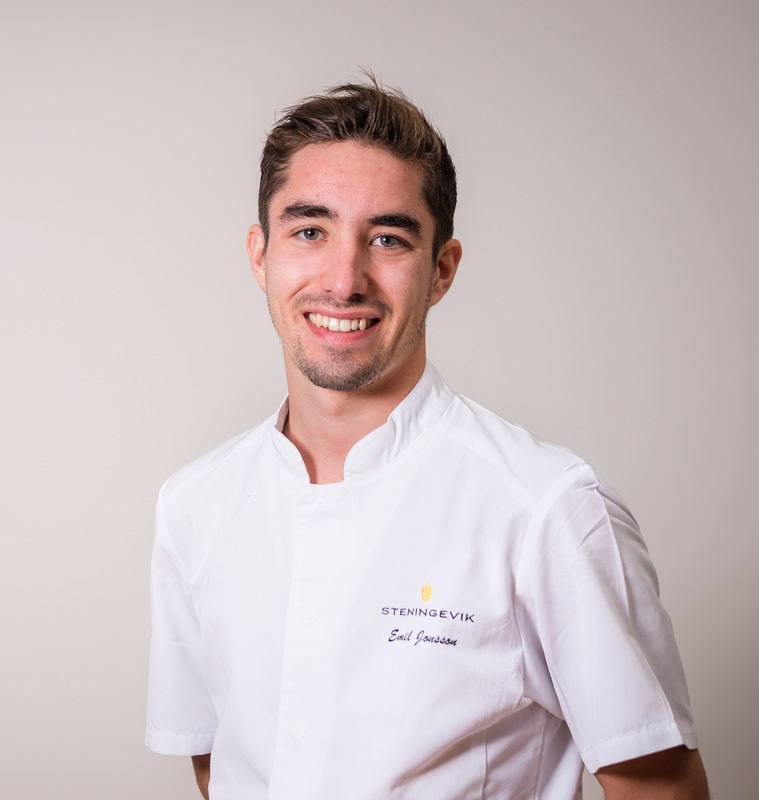 Since he won the IACC European final in Lisbon last year, he is really thrilled to compete in the world final of IACC and travel to Toronto for the first time in his life! Shane started his professional life in the kitchen at age 17 as a buffet attendant at Stonewall Resort. He quickly climbed the ranks and ended his tenure there as a Sous Chef. Having competed in past Copper Skillet events, he has been the US junior champion for the last 2 years, one of which making it to the world championship. 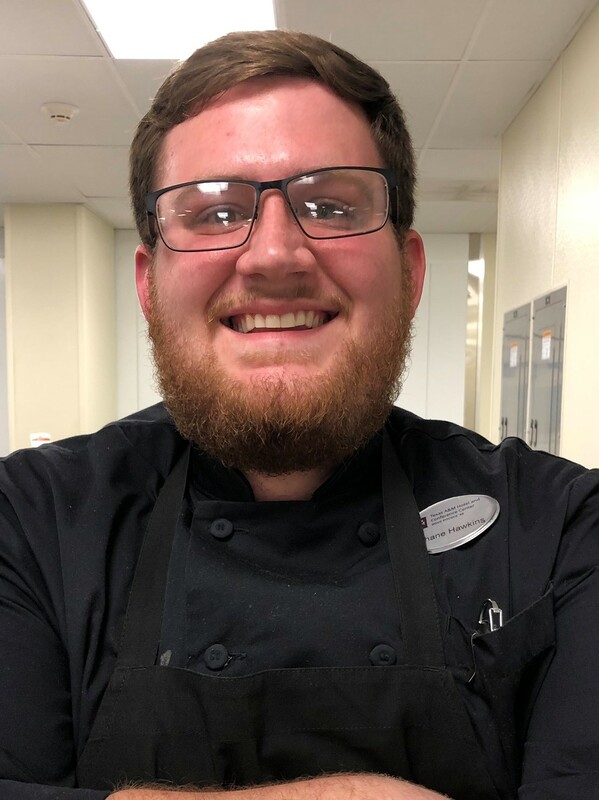 Recently, he has started a new endeavor as the banquet chef at the Texas A&M Hotel and Conference Center, which required a 1,000 mile, cross country move. He hopes to continue to grow professionally with this new adventure. 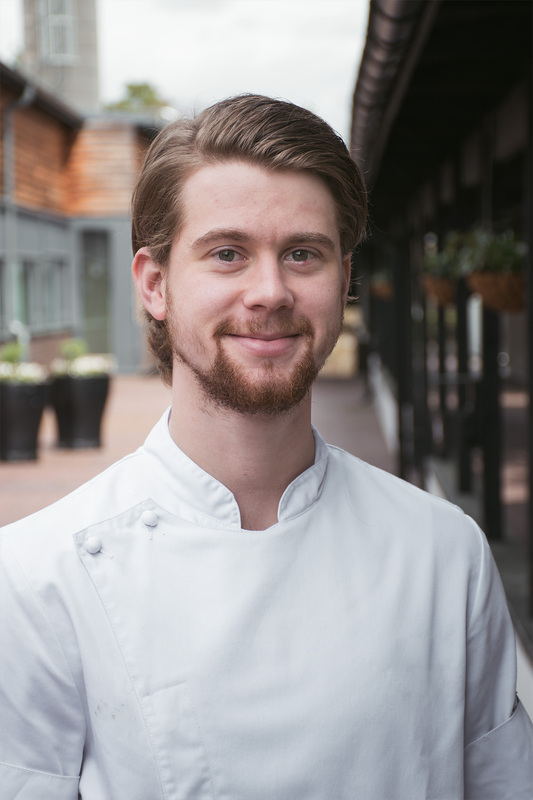 Previously worked on Michelin star –restaurants i Stockholm,Shibumi, Oaxen Skärgårdskrog, Oaxen Krog and Slip. 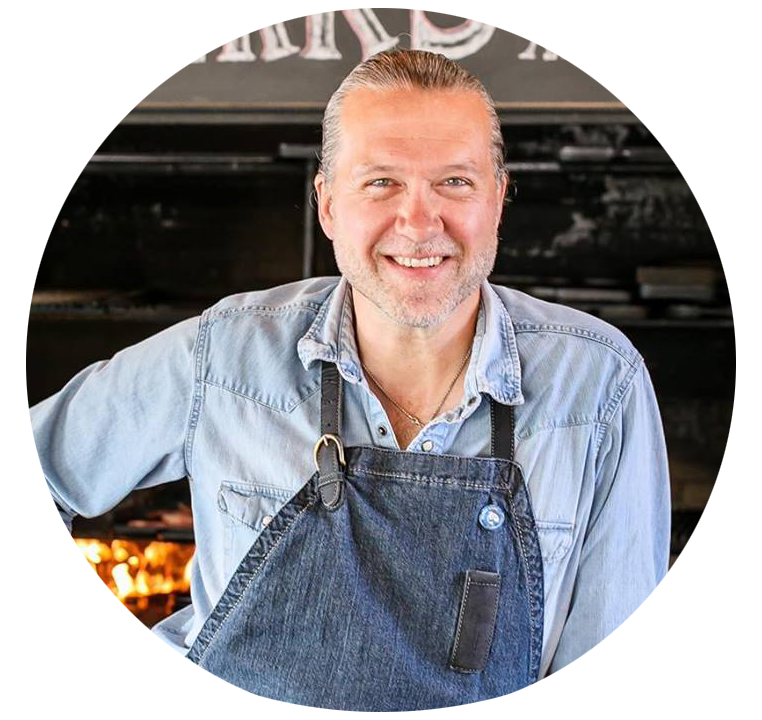 He is a calm, meticulous and well experienced chef. Since two years he is now working at Steningevik. Interests: Sports and exercise and cooking. Curiosa: He is a two time finisher of Ironman Kalmar, Sweden and he is fast. 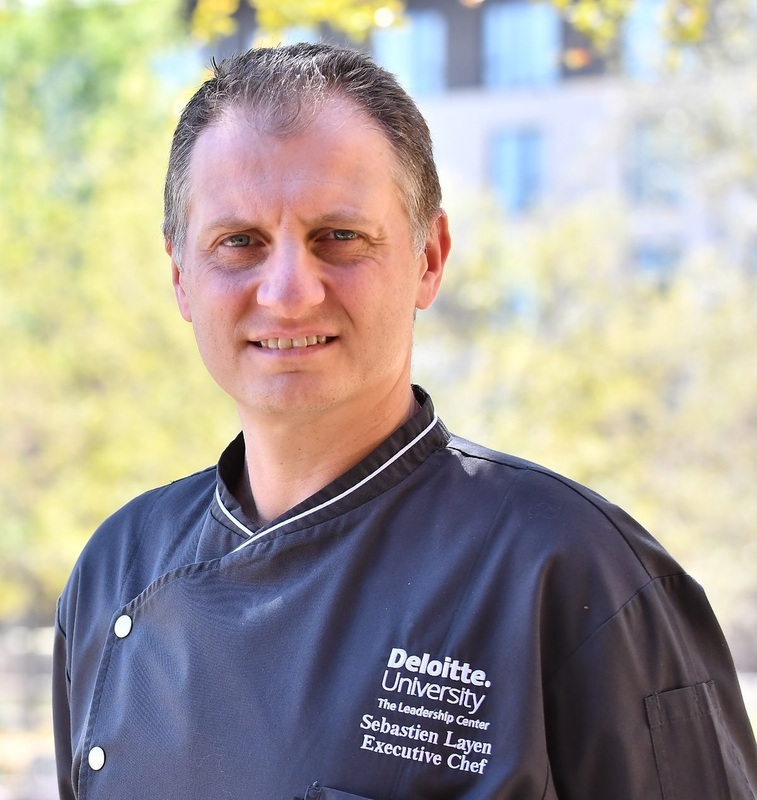 Sebastien Layen was appointed last March 2016 to Executive Chef at Benchmark Hospitality International at Deloitte University. Chef Layen where he oversees all aspects of food preparation for the hotel’s restaurants, and its banquet space. Chef Layen came from the Omni Dallas Fort Worth where he was since May 2011. Chef Layen oversee all aspects of food preparation for the hotel’s restaurants, and its 70,000 square feet of banquet space. Prior to Hyatt, Chef Layen worked for Le Meridien Hotels where he sharpened his culinary talents in various locations including Tahiti, New Orleans and Brussels. As a native of France, Layen received much of his training in Europe where he received advanced degrees in hotel management from L’ecole Hoteliere de la Citadel de Namur in Belgium. He specializes in classic French and continental cuisines. Layen spend all his free time with his wife Valerie and three children, Elliot, Camille and Justine. Previously worked at Amber -San Francisco, was included in Top 100 restaurant of Bay Area by SF Chronicle. 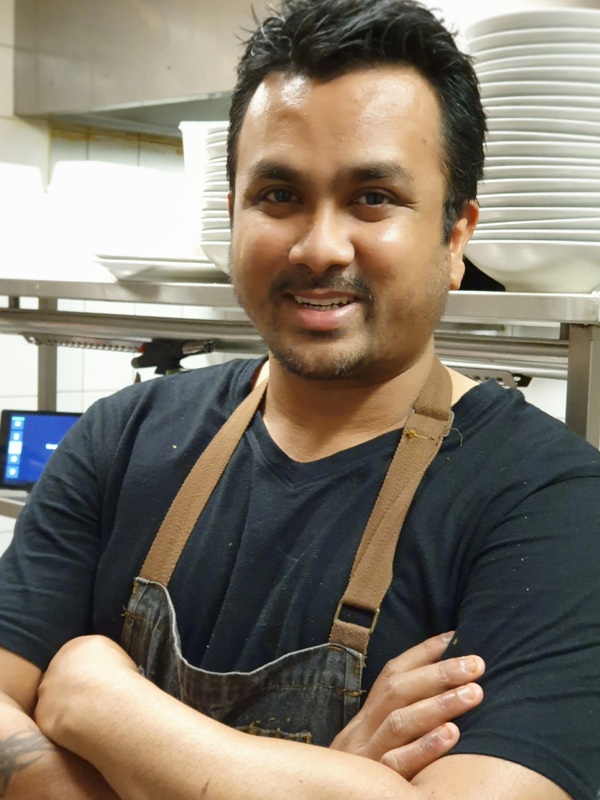 Ajay made Sydney his home in 2015 and now cooks at Karstens Australia. Also the chef/owner of renowned modern Indian restaurant Hawker Fare in Sydney which he runs with his wife/partner Daisy. Ajay spend his time when not cooking with his 13 month old baby Ryan and loves playing golf and fishing.